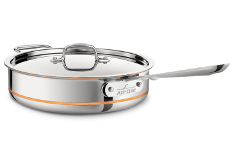 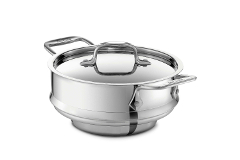 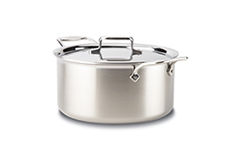 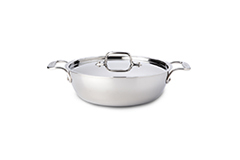 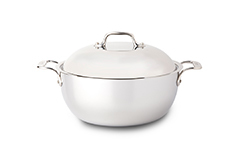 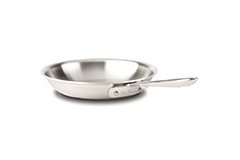 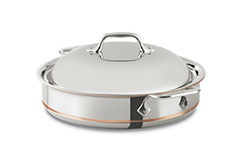 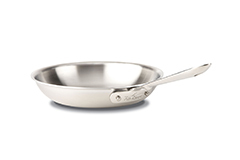 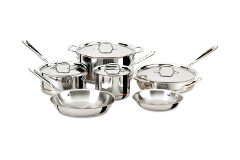 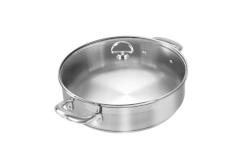 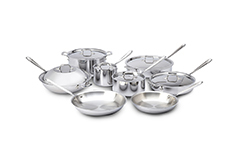 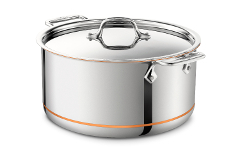 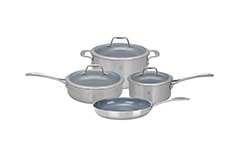 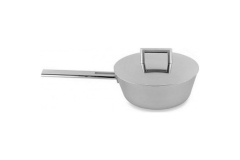 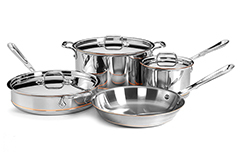 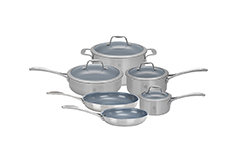 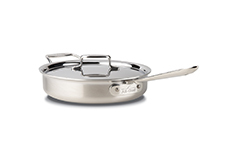 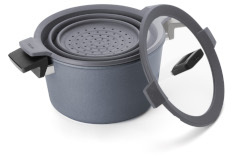 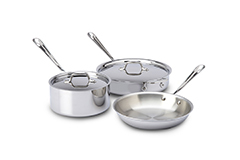 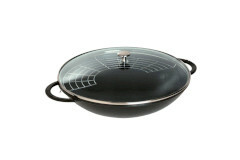 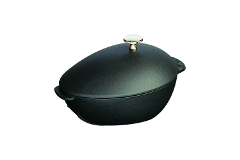 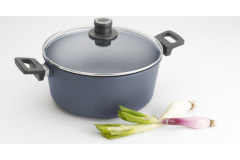 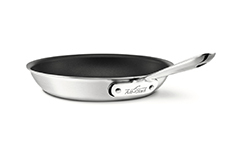 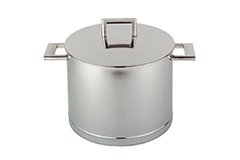 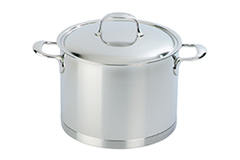 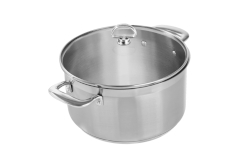 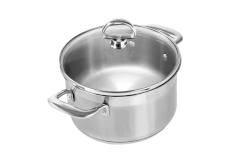 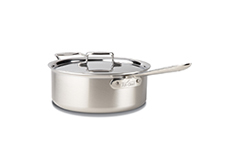 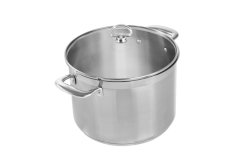 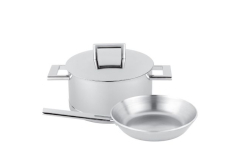 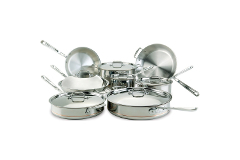 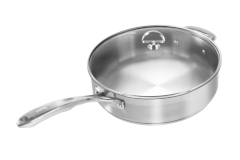 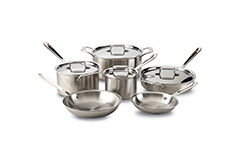 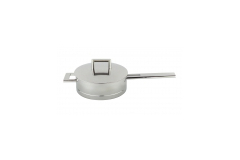 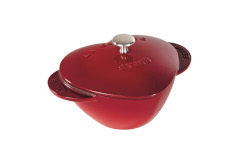 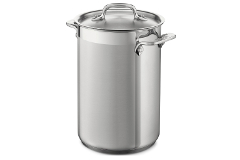 Induction cookware is cookware is which is compatible with an induction cook top. 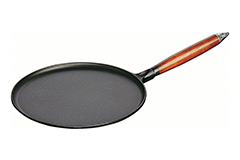 It must have a magnetic material in order to be induction compatible. 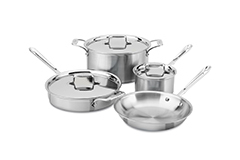 Our induction cookware is made with many different materials but they all have a magnetic material as an integral component. 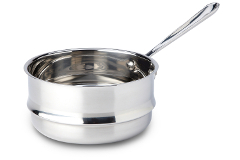 Induction is the most efficient means of cooking. 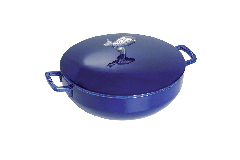 It allows one to change temperatures in a instant which many find appealing.